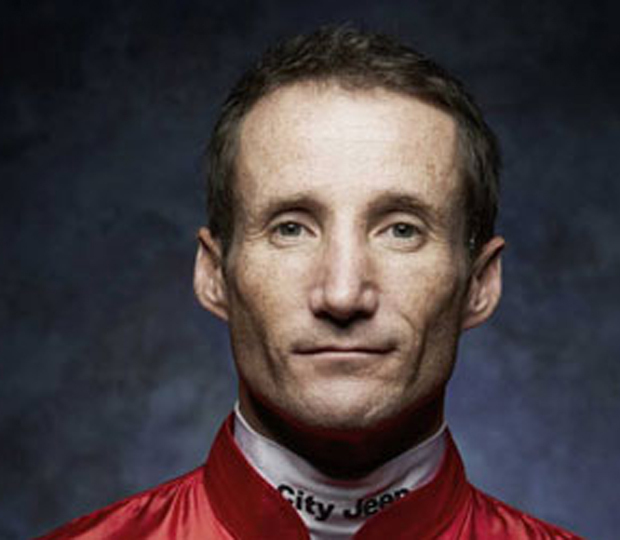 Damien Oliver is one of Australia’s greatest ever jockeys. A nine-time Scobie Breasley Medal winner and member of racing’s Hall of Fame, Damien was born to ride. He is one of an elite group of ‘hoops’ to have won the ‘grand slam’ of Australian racing, winning the Melbourne Cup (three times), Caulfield Cup (4), Cox Plate (2) and Golden Slipper (1) with an overall tally of more than 100 Group One victories and over $190 million in prizemoney. Still riding successfully at the highest level, Damien is also an articulate, entertaining and informed expert on all things racing and sport in general. He is a man with a story to tell and is highly sought after as a guest speaker, expert panellist, media performer and brand ambassador. Damien is supported by DSEG across his commercial interests.